for theplumbing and gas fitting in two residences forC. 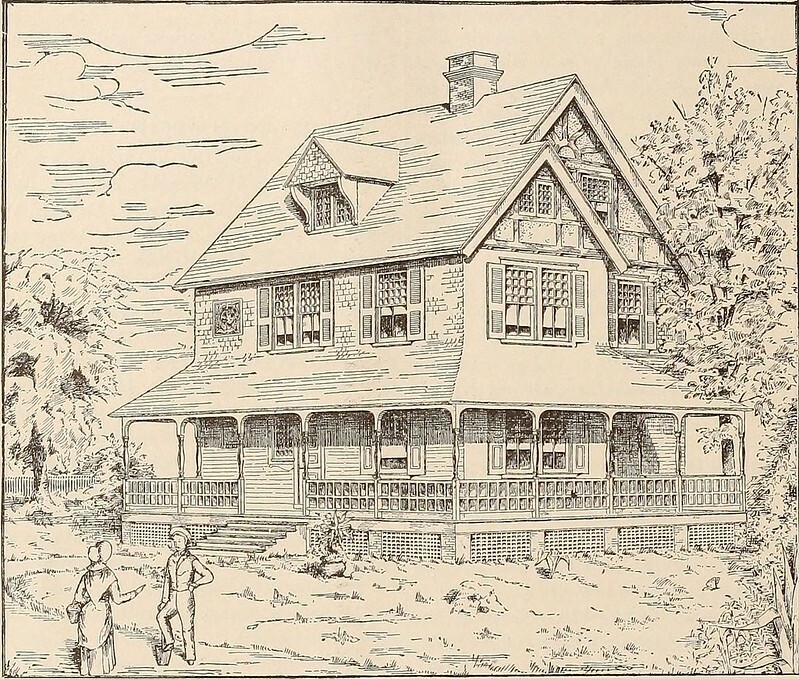 G. French, on Woodlawn avenue; two resi-dences for G. W. Miller, on Cornell avenuenear Fifty-fifth street; two residences for JudgeGray, on Cornell avenue near Fifty-third street;a residence for Mrs. M. L. Whitney, on Jeffer-son avenue and Fifty-second street; a residencefor V. W. Sedgwick, on Ellis avenue and Forty-fifth street, and a store and flat building for E.O. Donnell, on Lake avenue and Fifty-fifthstreet. Bingham on Woodlawn avenue south of Forty-seventh street. At the last meeting of the board of trustees ofthe village of Hyde Park a resolution was intro-duced and carried to the effect that the Worth-ington water meter be adopted as the standardmeter, and that none other be used in connec-tion with the water system of the village, andthey shall, in all cases, be purchased of the waterdepartment of the village. The water commissioner has been empoweredto purchase hydrants for the use of the villagefor the year. H. W. C.
■-*,. -7»„,I,%V/^ ElJw. ■ Hi/rst prowr? yrt^HlTEJQT-tfio outb «t?7? Scj. Image published by Internet Archive Book Images on 2014-07-30 09:38:09 and used under Creative Commons license.